Gaming device maker Aruze Gaming America Inc. is expanding its presence on the European continent after bagging gaming licenses in Cyprus and Greece. 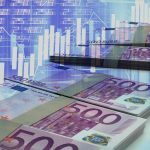 On Tuesday, Aruze announced that it had secured a license from the Cyprus National Gaming and Casino Supervision Commission to operate and supply gaming machines in the Republic of Cyprus Integrated Casino Resort (ICR) and its subsidiaries on May 15. 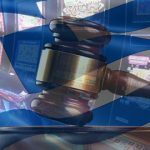 Before that, the Hellenic Gaming Commission (HGC) approved Aruze’s request to operate as a gaming related contractor in Greece. David Meacher, Aruze Gaming’s director of Business Development for Europe, has high hopes for the company’s expansion in Greece and Cyprus, since these two jurisdictions on the Mediterranean Sea are ripe with new business opportunities. Meacher has touted Cyprus as the next major gaming location in Europe with the opening of Melco International Development Ltd.’s €550 million ($637 million) City of Dreams Mediterranean (CDM) and its satellite casinos. 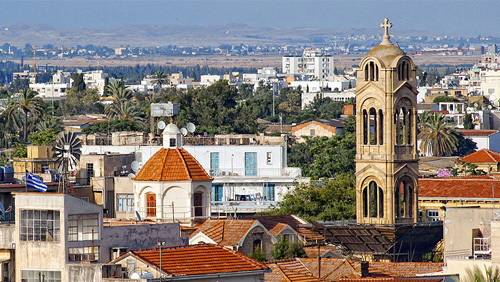 CDM will offer guests an integrated resort that resembles the old town area of Nicosia, the Republic’s largest city. The aesthetics will feature greenery and large trees to make guests feel that they are in a village overlooking the hillside. A previous PricewaterhouseCoopers report estimated that the Melco’s integrated resort will generate economic activity of over €700 million ($815.68 million) per year. Melco recently launched its $15 million C2 Cyprus, a pop-up casino that occupies a 4,600-square-meter former supermarket in Limassol. C2 is the first of the five satellite gaming facilities that will open in the European archipelago while the construction of CDM is underway. In Greece, the HGC has fast-tracked the launch of a casino tender to move forward with the long-delayed €8 billion ($9.33 billion) Hellinikon project. HGC has been given until August 31 to launch the casino tender since the privatization of Athens’ former Hellinikon airport hinges on the issuance of a license to a casino operator.